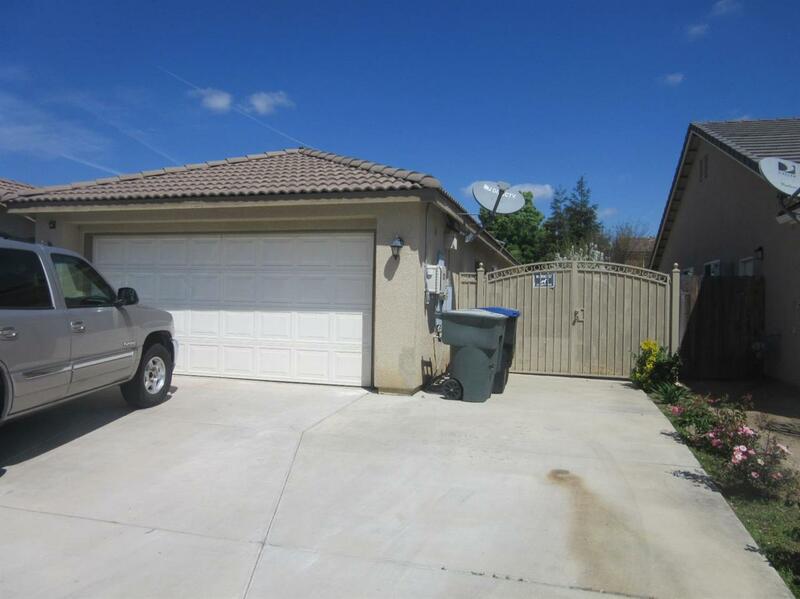 This home is located on the NW side of Visalia. Quiet upscale neighborhood, right next to Cobblestone's gated community. Walking distance to the highly desirable Oak Grove Elementary school and a park. This 3/2 bath is perfect for your first time homebuyer. It comes with a Spanish style tile roof, oak cabinets, tile countertops with full backsplash in kitchen, nackbar & island, tile in entry, alarm system, tankless water heater, and possible RV parking with 12 ft. on side of home. 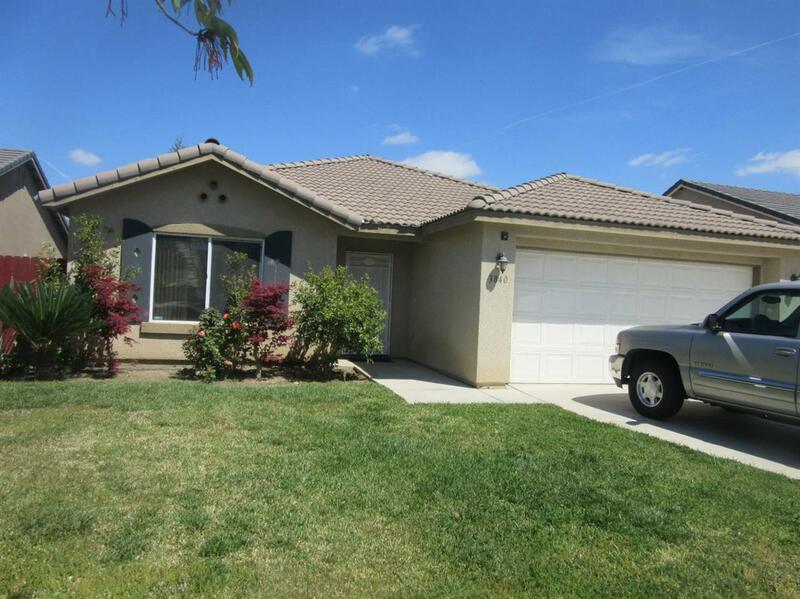 Listing provided courtesy of Gilberto Padron of Century 21 Jordan-Link & Co..